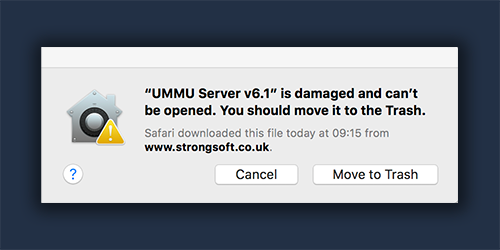 UMMU Server and UMMU Multi Server v6.1 (Mac only) - available now, here! UMMU Server and UMMU Multi Server v6.1 are now available for Mac. These Apps run on the host computer to enable any of the StrongSoft Remote Apps to remotely control mixing consoles and MIDI-enabled Graphic EQs via WiFi. UMMU supersedes DSMidiWifi for use with these Apps, as it is cross-platform, and supports Mac OSX High Sierra. UMMU Multi Server allows the connection of more than one iOS device to your console, allowing different users to control the aux send for their monitor mix. This version has a 'Tiny' view (see pics on the right) so that you can still see I/O without taking up so much screen space! IP Settings are now recalled after quit and relaunch. 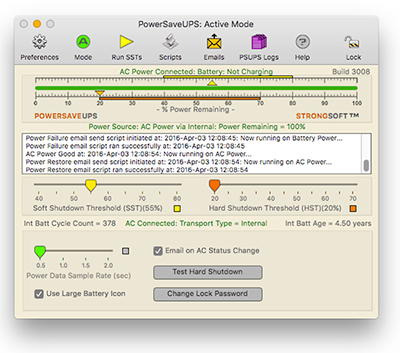 PowerSaveUPS version 3 (Mac only) - available now from the Mac App Store! 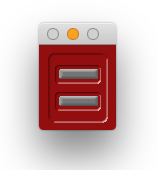 UMMU Server and UMMU Multi Server v5.0 in El Capitan, Yosemite and Sierra. UMMU Server and UMMU Multi Server v5.0 (Mac only) - available now, here! UMMU Multi Server v5.0is now available for Mac. UMMU Multi Server is a Server App which runs on the host computer to enable any of the StrongSoft Remote Apps to remotely control mixing consoles and MIDI-enabled Graphic EQs via WiFi. 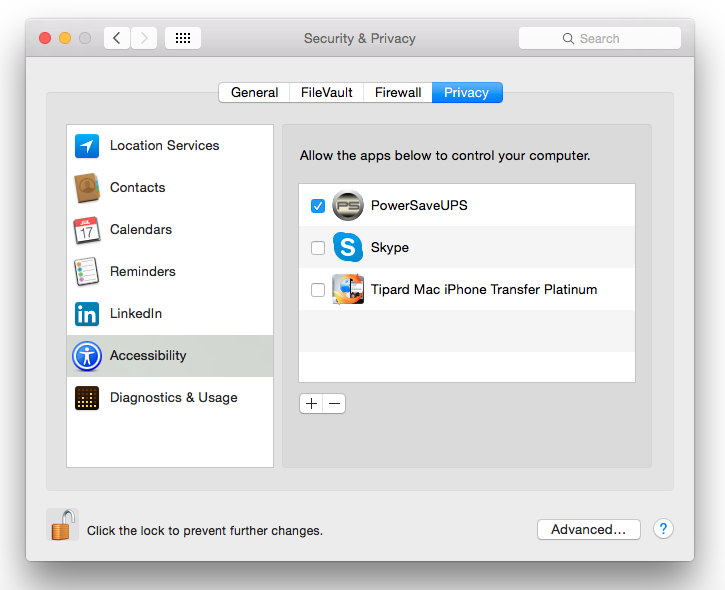 UMMU supersedes DSMidiWifi for use with these Apps, as it is cross-platform, and supports Mac OSX Yosemite. UMMU Multi allows the connection of more than one iOS device to your console, allowing different users to control the aux send for their monitor mix. This new version has a 'Tiny' view (see pics on the right) so that you can still see I/O without taking up so much screen space! IP Settings are now recalled after quit and relaunch. 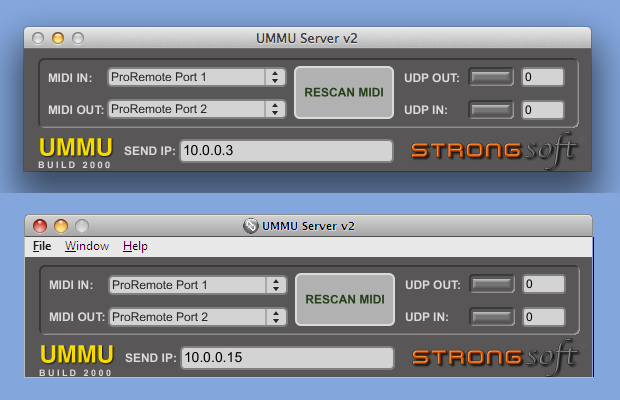 UMMU Multi Server v4.5 (Mac only) - available now, here! 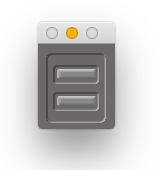 UMMU Multi Server v4.5 is now available for Mac. UMMU Multi Server is a Server App which runs on the host computer to enable any of the StrongSoft Remote Apps to remotely control mixing consoles and MIDI-enabled Graphic EQs via WiFi. UMMU supersedes DSMidiWifi for use with these Apps, as it is cross-platform, and supports Mac OSX Yosemite. UMMU Multi allows the connection of more than one iOS device to your console, allowing different users to control the aux send for their monitor mix. IP Settings are now recalled after quit and relaunch. 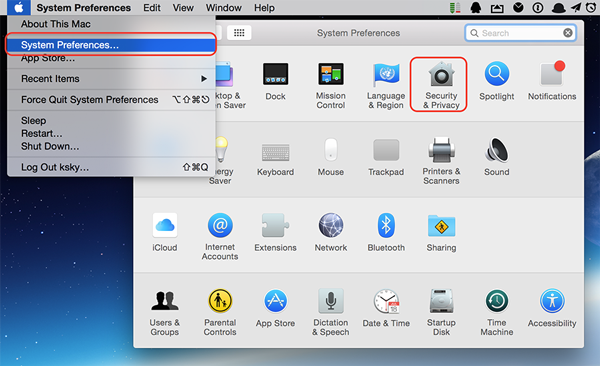 UMMU Server v4 (Mac only) - warning in Yosemite! UMMU Server v4 (Mac only) - available now, here! UMMU Server v4 is now available for Mac only! 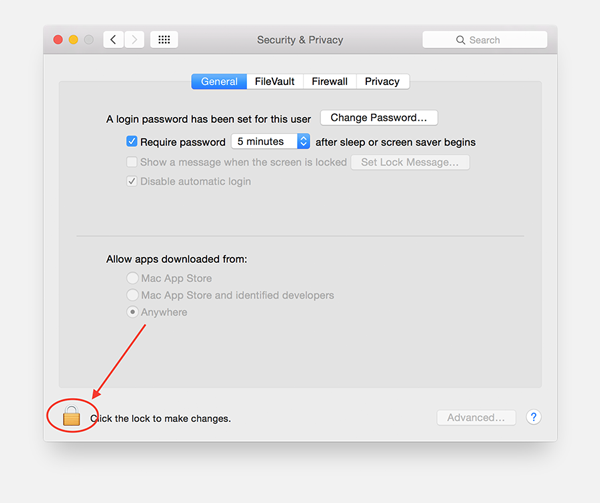 Version 4 improves Yosemite compatibility. PC users should continue using version 3. UMMU Server is a Server App which runs on the host computer to enable any of the StrongSoft Remote Apps to remotely control mixing consoles and MIDI-enabled Graphic EQs via WiFi. UMMU supersedes DSMidiWifi for use with these Apps, as it is cross-platform, and supports Mac OSX Yosemite (v4), and Windows 7 (v3). Make sure you have the latest version here! (Currently Build 4000 for Mac and 3000 for PC). 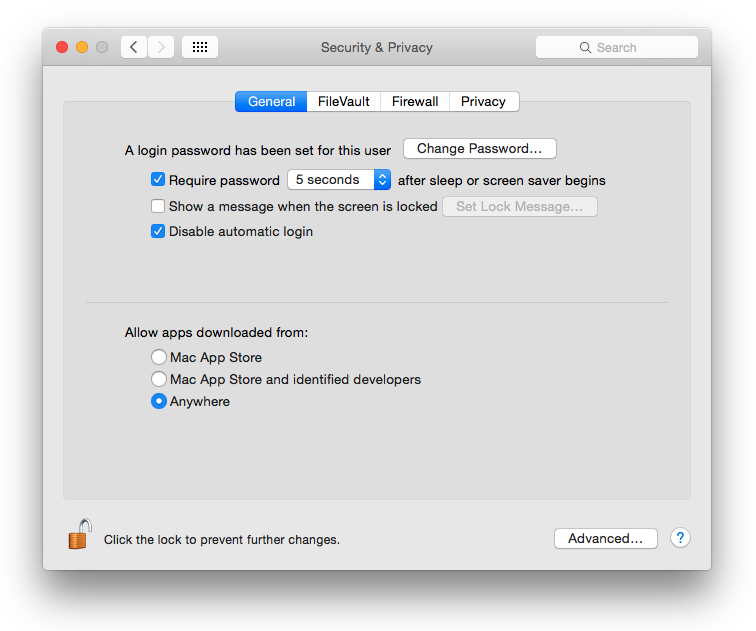 StrongSoft Mac Apps and Yosemite - all compatible! 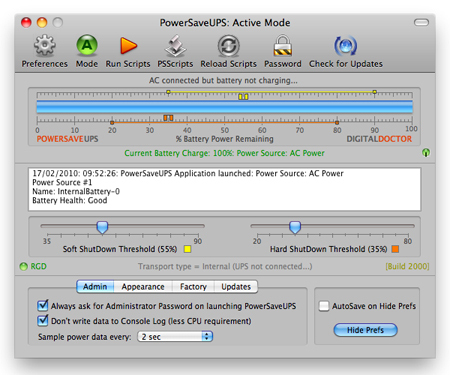 All the Mac Apps on this page (PowerSaveUPS and UMMU Servers) run well in Yosemite. 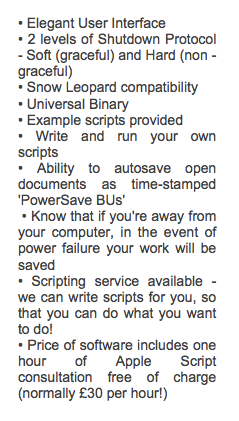 PowerSaveUPS users will need to enable assistive devices in Preferences (see below). 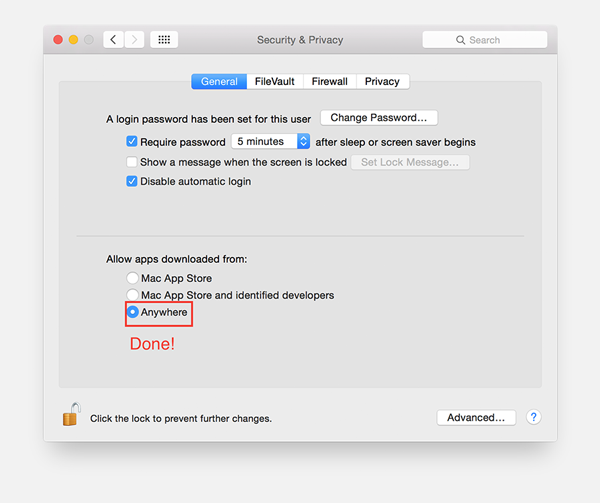 Enabling Assistive Devices in Yosemite. And add PowerSaveUPS to the list of Apps allowed to control your computer. You will need to click the lock, and authenticate to do this. Now available from the Mac App Store!